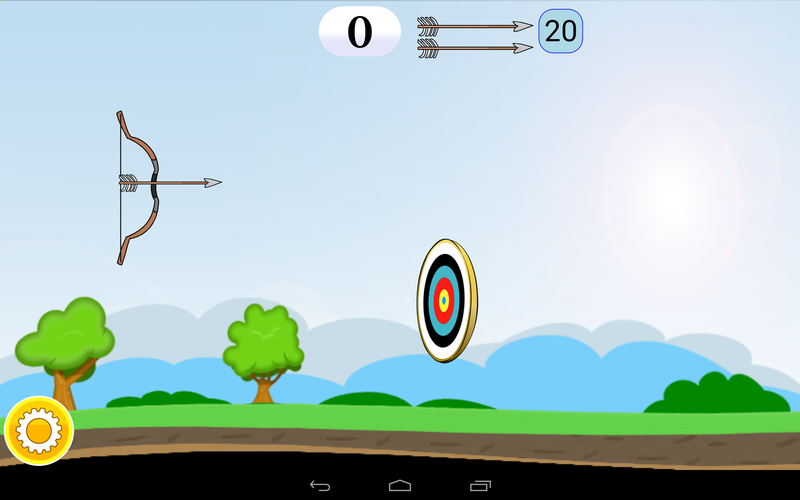 Train yourself well to be a good archer with this simple archery game. It is very easy to play. 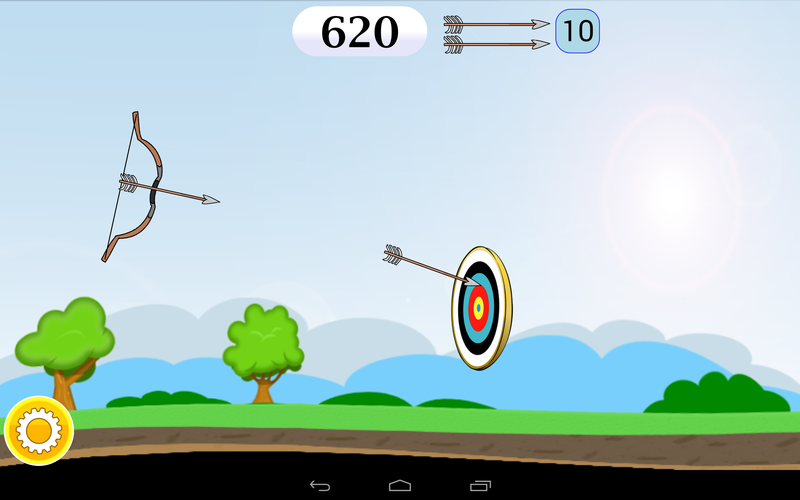 Press and hold the bow, then move up or down to adjust the angle and move left or right to adjust the shooting power. 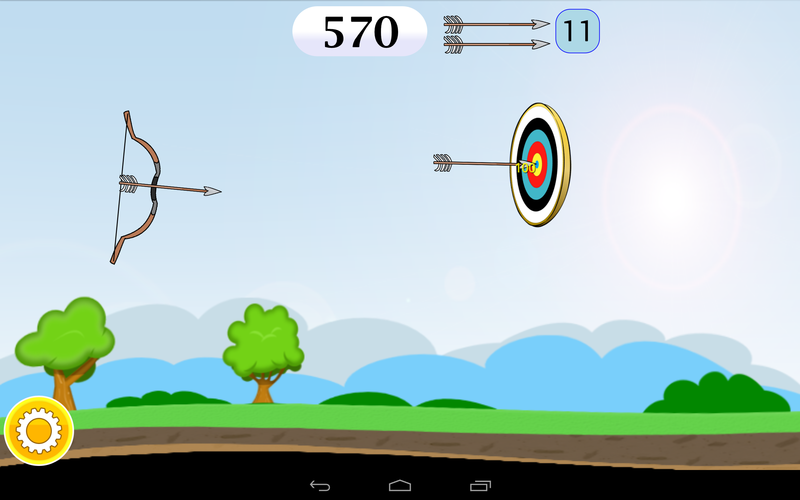 The target changes its position after each arrow you shoot. 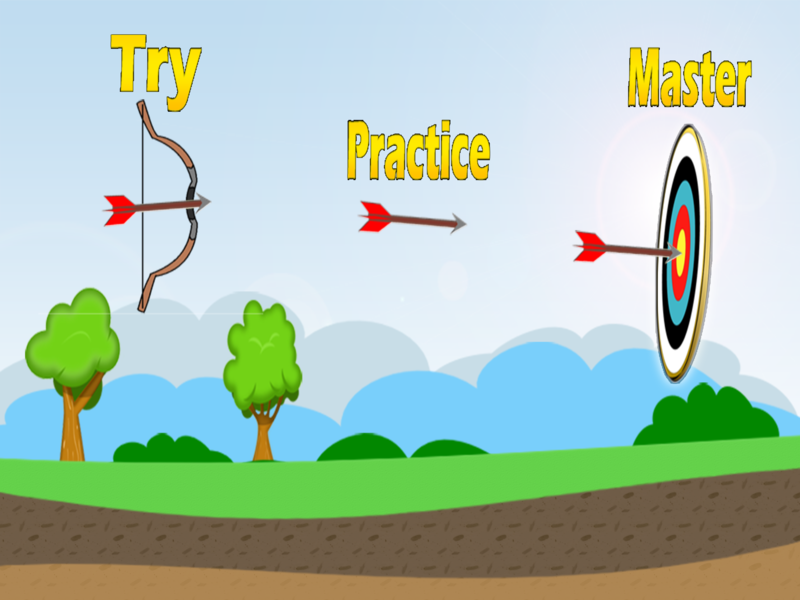 Play as much as you can to acquire precision. Experience is invaluable. Download and play now! 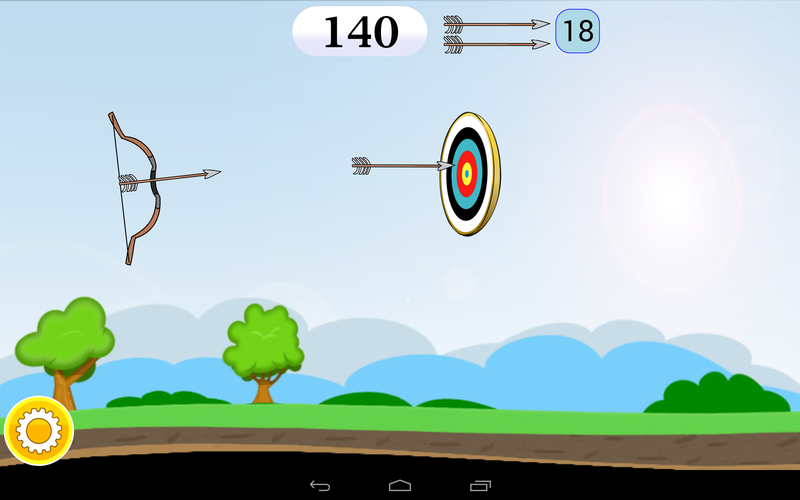 ✓ For each game you have 20 arrows you can shoot. ✓ Depending how well you shoot you can get between 10 to 100 points. 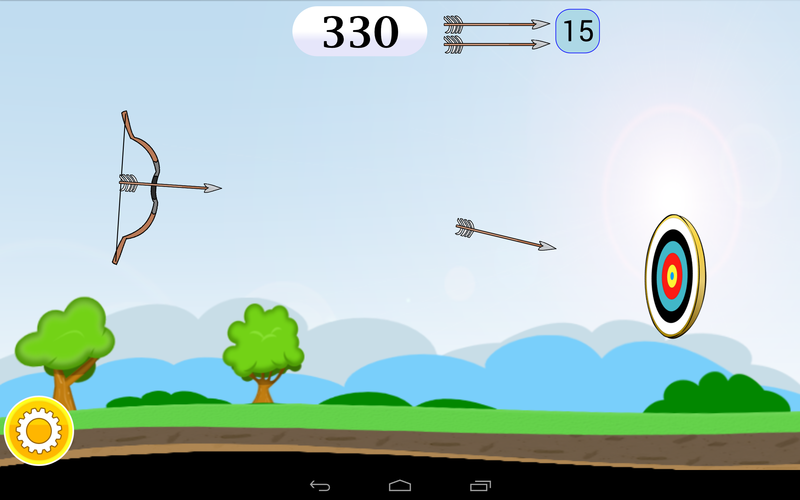 ✓ At the top of the screen you will find your current score and the number of arrows left.